Its a blade design that wouldn't need anything extra to look beautiful. 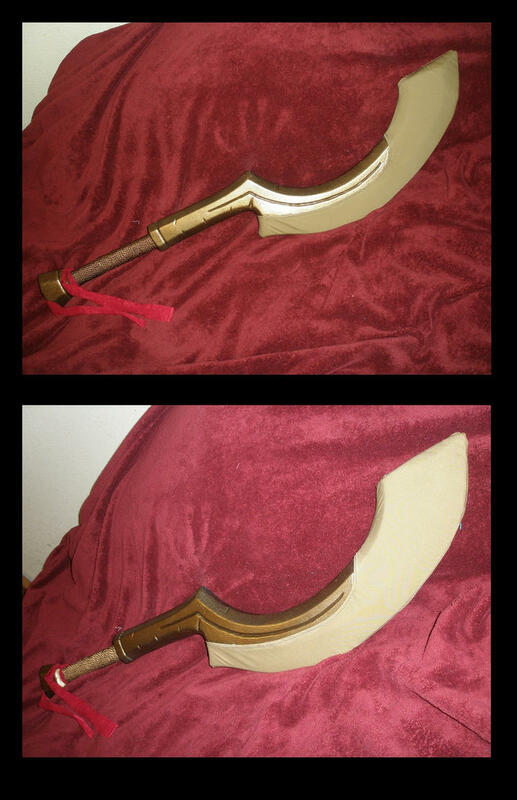 Though difficult to create for any larp manufacturers. 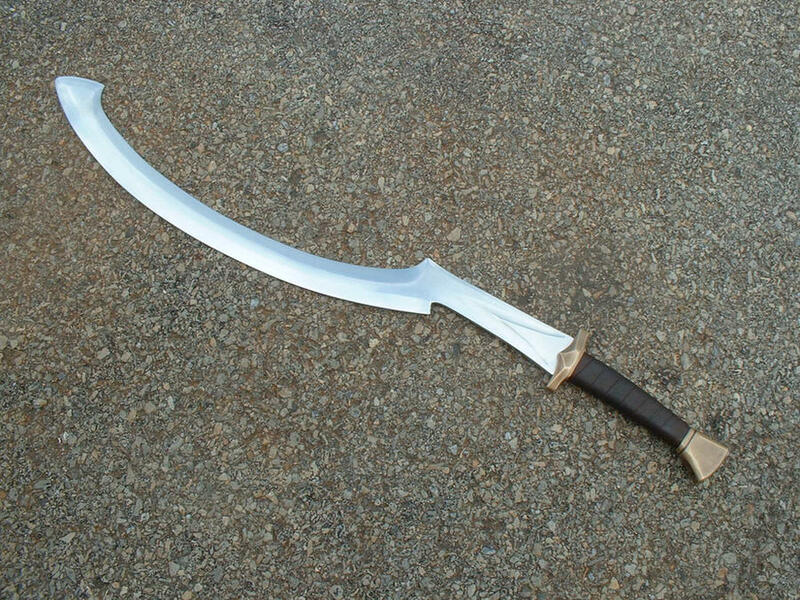 I think that what I am after is a blade that looks like this. As to other versions of blades, perhaps the Flamberge.. ? I realise that both of these might be difficult to make, but I have seen what you can do already..